Certified.  Blue 2019 Jaguar XE 30t Premium AWD 8-Speed Automatic 2.0L I4 16V Turbocharged Recent Arrival! 24/34 City/Highway MPG Jaguar Approved Certified Pre-Owned Details: * Warranty Deductible: $0 * Roadside Assistance * Vehicle History * Limited Warranty: Up to 84 Month/100,000 Mile (whichever comes first) from original in-service date * 165 Point Inspection * Transferable Warranty At Jaguar Morris County you can enjoy downtown personal service at highway prices. Very experienced in shipping vehicles throughout the continental USA. 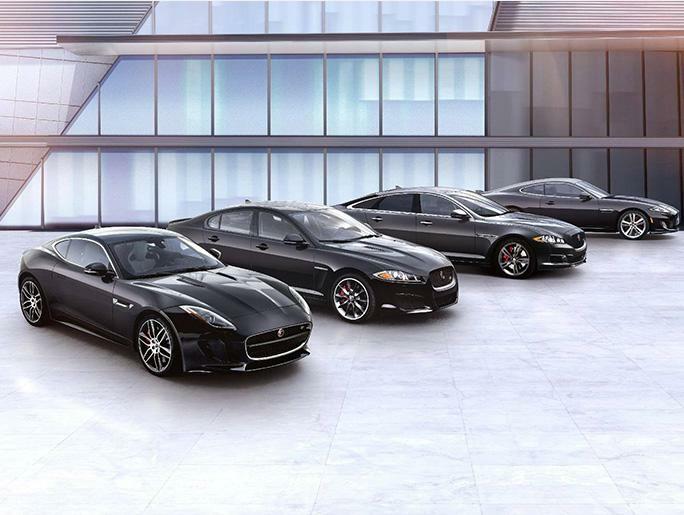 Enjoy a no-hassle online buying experience at Jaguar Morris County, call us at 1-888-570-2607 or email us today!